Spend a magical winter holiday in Tyrol. The Kaiserwinkl region offers a great variety of activities and unique alpine charm. Beautiful snow-covered landscapes as far as the eye can see make the Seehotel Brunner the perfect starting point for all kinds of winter activities. 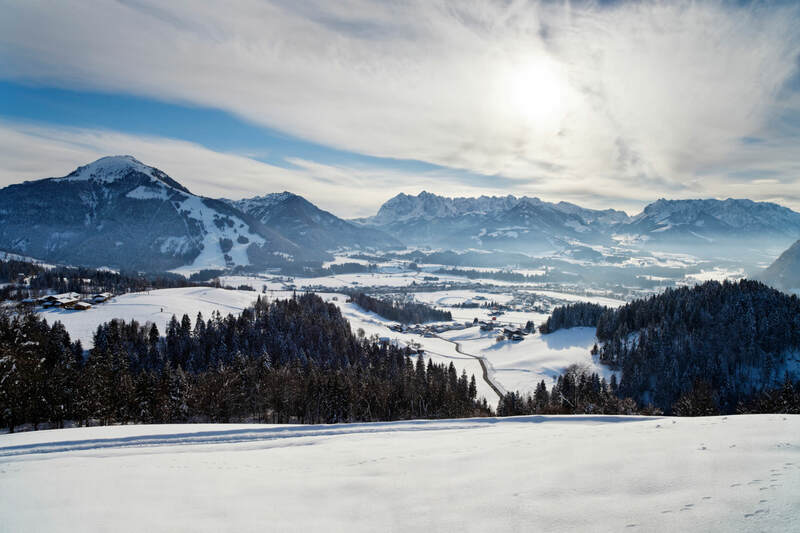 Whether you choose cross-country skiing, snowboarding, downhill skiing, Nordic walking or tobogganing - you will love the winter charm of the Tyrolean mountains. Ski resort Koessen: 22 km of perfectly groomed downhill slopes can be reached quickly and easily by cable car from the village centre. Beginners as well as advanced skiers will love spending time in this wonderful ski paradise. Ski resort Zahmer Kaiser Walchsee: located on the northern side of the Kaiser Mountains you will find the Zahmer Kaiser Mountain. Here, 15 km of downhill ski slopes leave nothing to be desired. This ski area is especially family-friendly - and so are the prices!! 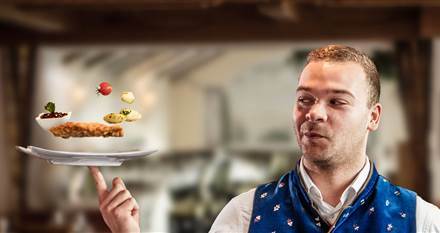 Besides skiing and snowboarding, the Kaiserwinkl region offers plenty of other winter activities. Explore the idyllic snow-covered landscape on a winter hike, breathe clear mountain air whilst cross-country skiing or go on a romantic horse-drawn sleigh ride - it's up to you! 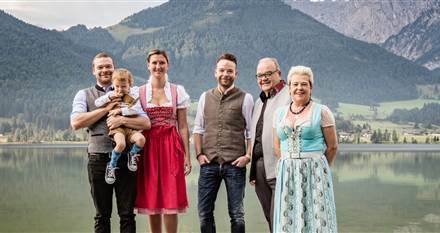 There are also numerous festivals and events going on in the Kaiserwinkl region. Enjoy the winter! Book a relaxing winter holiday in Tyrol and take a break from everyday life. Contact us at the Seehotel Brunner - we are happy to help.